The Chairman of AMBCN in Lagos state, Prince Jacob Adejorin, who spoke with a correspondent said the association has not in any way increased the price of bread in the state because of cassava inclusion, as the association is still managing the situation. “I, as the Chair­man of Lagos State Master Bakers, has not increased the price of bread in Lagos State and I will not do soon. Any­body that increases the price of bread is not including cas­sava flour in bread making contrary to the Federal Gov­ernment policy. Government needs to stop some people who are making bread in their homes from selling to people at any price they wished as some of them contain bro­mate, which is poisonous to health,” he said. 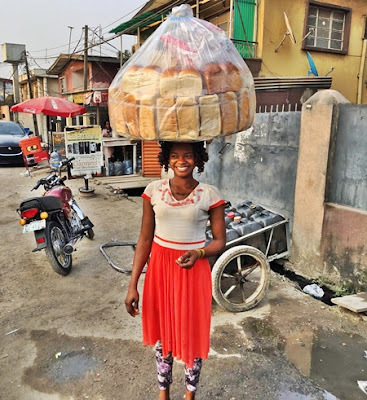 He said those who in­creased the price of bread in the state are not members of Master Bakers Association as all members of AMBCN in Lagos state are registered with NAFDAC and use cassava inclu­sion in bread making. Speaking on cassava inclusion compliance, he said the as­sociation has cried out to the Federal Government for in­clusion into the a-day-meal scheme that bakers’ cassava bread should be introduced to students. He urged government and its agencies like NAFDAC to encourage anybody who de­sires to set up baking business to register with the Association of Master Bakers of Nigeria. “The lawyers have Law School where they can practice, ICAN mem­bers also have where they prac­tice, not to talk of the edible food that people are going to eat. Something that people are to eat should be under control. There must be an association like master bakers through Lagos State; even NAFDAC should ask those who are start­ing baking business to pro­duce their certificate of mem­bership before giving them NAFDAC registration paper," Adejorin explained.